Our team at 97 Switch is passionate about delivering the highest-quality work possible to each and every one of our clients. We integrate a strong business domain knowledge and web design expertise, drawing from the skills of marketing and design experts. Companies across all industries and of all sizes are learning the importance of proper digital marketing and a unique, eye-catching website in order to display their services and projects in a way that entices new customers. 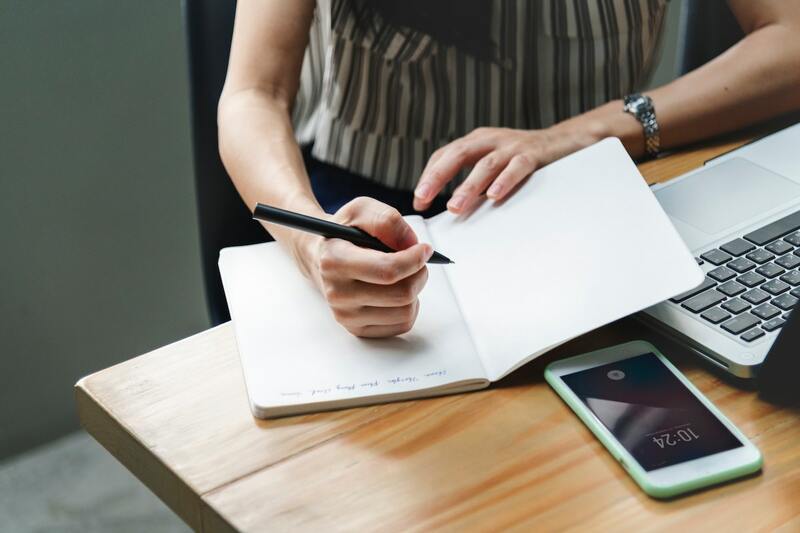 We work with them to bring their business goals to life. Based in one of the most bustling economic regions of the nation, we compete with a wide array of agencies to stay at the top of the food chain and differentiate ourselves. Many companies, like us, have turned to online review platforms to curate their online brands and receive valuable feedback from clients. Clutch is a reviews and ratings platform for companies in the B2B sector that features detailed, verified reviews on companies’ profiles for companies in a variety of sector, such as PR firms, web designers, and software developers. We are excited to officially be ranked as a Global Leader on Clutch’s platform as a leading web designer in Chicago and on Clutch’s sister site, The Manifest, as one of the leading digital marketing agencies in Chicago! We are also excited to receive the new distinction of being a Clutch 1000 company. 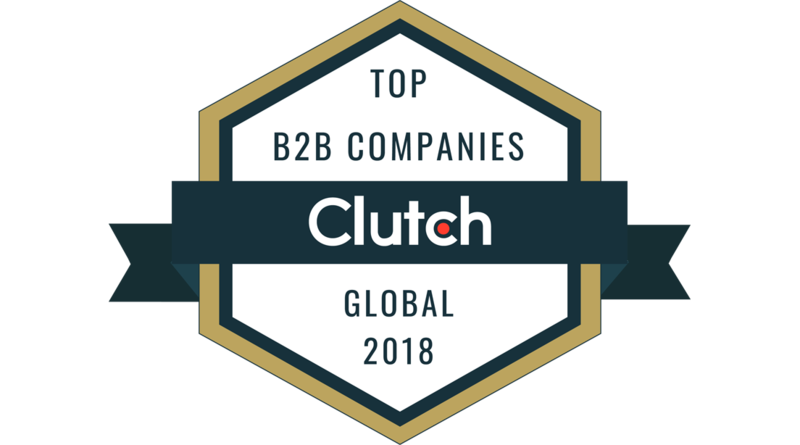 The Clutch 1000 is an exclusive group of the leading 1000 B2B companies around the world that have proven their industry expertise and ability to deliver. Thank you to Clutch and all of our clients! We are excited to receive this distinction and we look forward to growing this partnership in the future. next post: 97 Switch Recognized as a Web Design Leader!